Daily life is filled with personal struggles. On one side, it could be brought about by chaos and frustration. On the other, it could be due to boredom. That is why striking a balance between work and leisure is extremely important. As the saying goes, All work and no play makes Jack a dull boy. Learning about meditation is vital in breaking this cycle of monotony. Meditation is essentially digging deep into the mind and body to discover a more centered sense of inner calm. It is a practice that has been around for centuries. With all the resources that you can avail of out there, meditation can be overwhelming as a beginner. Worry no more! Outlined below are 8 of the best meditation books that will guide you from start to finish. If you are already a practitioner, then these books can further enhance your techniques. He who has a why to live can bear almost any how, was one of Nietzsche’s famous lines, and it rings true for this book by Matthew Sockolov. He goes deep into allowing you to fully understand why you should meditate in the first place. You will also learn 75 different mindfulness exercises arranged according to difficulty, along with practical advice. By the end of the book, you’ll be capable of incrementally building yourself up in order to have a more centered and stronger mind. 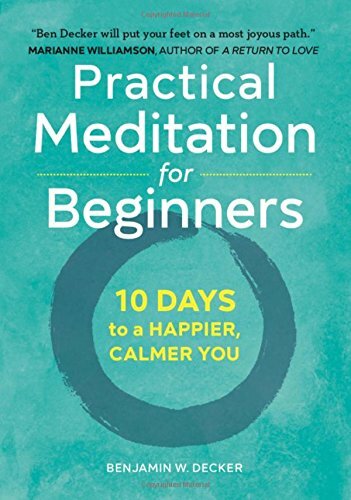 In this book, Benjamin Decker provides a step-by-step meditation method for beginners. The author believes that the key to a solid meditation experience is through practice. The simple and easy-to-follow steps are conveniently set from Zen and Vipassana to walking meditations and body scans. The emphasis of this book lies in building up a strong meditation routine that works best for each individual’s situation. One chapter, for instance, helps one set a daily structure for building up skills. This book is filled with actionable to-do’s, daily insights, and will push the reader to gain confidence by meditating properly. 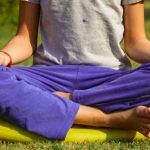 With the trend of yoga and meditation spreading quickly across the west, it’s easy for them to be misconstrued as simply a form of workout. 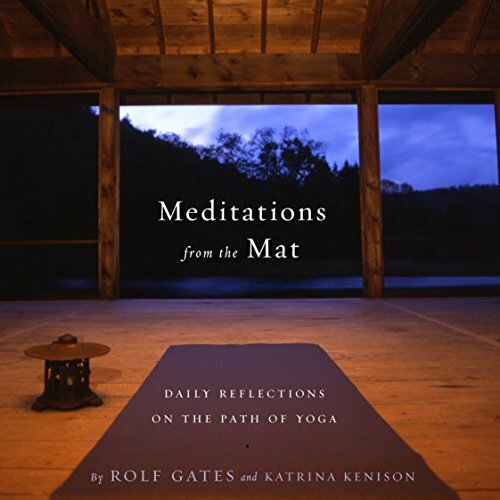 This in-depth and eye opening book by Rolf Gates will help you get past the high powered atmosphere of sports clubs and gyms, as well as realize that more than the body, the mind should also be empowered. This is the ultimate guide to gaining a deeper connection to yoga and meditation. Dubbed by Oprah Winfrey as a modern classic, this book by Mark Nepo is nothing short of a time-honored food for the soul. Mark shares the story of his journey through cancer, to help people who are dealing with life-threatening conditions. This book is a comprehensive spiritual first-aid kit that illustrates the desire for more meaningful and humble purpose. This will motivate you to work towards improvement every single day. It’s a unique mindfulness guide to help you go through the obstacles of life. This book is made specifically for people with tight schedules. 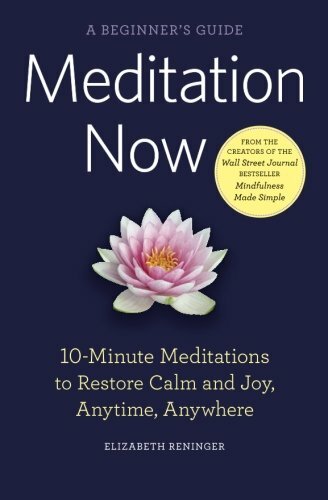 It contains 18 insightful meditation techniques that anyone can practice at any time of the day. 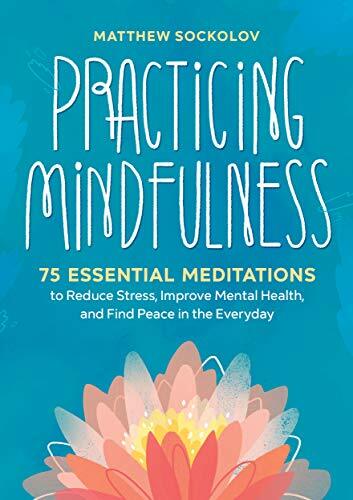 Additionally, the book goes the extra mile by bringing specific mindfulness practices that can be integrated into the hustle and bustle of life, like getting stuck in traffic. This book is a particularly good read if you are one of those who get easily bored. The title of this book speaks for itself. This is one of the timeless pieces in the world of meditation. 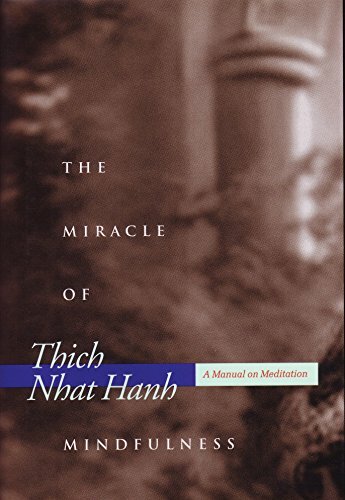 First published in 1994, this is one of the best-selling and most influential books in the field of mindfulness. This expanded version contains an added chapter on cultivating loving kindness, a rather relevant trait to this modern age. 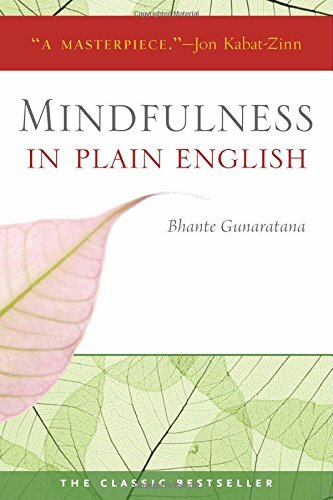 Bhante explains different meditation tools with such clarity and wit, that you won’t only pick up insights as you read, but will also be entertained while you learn. You’ll be able to easily apply the techniques explained in one of the best meditation books and have a clear idea of what inner peace and clarity actually is because it is written with thorough differentiation between meditation myths and realities. Zen master, Thich Nhat Hanh, writes about subtle ways to be fully aware of one’s surroundings. In this beautiful and vivid book, you’ll learn about how to apply mindfulness in day to day tasks, like washing the dishes, or cooking. The author teaches us that every second of our life is actually a hidden opportunity to work towards better self-understanding and greater peacefulness. 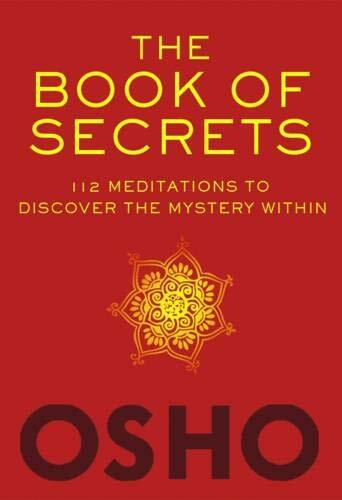 This book by Osho is not only one of the most comprehensive meditation guides out there, but is also one of the most practical. 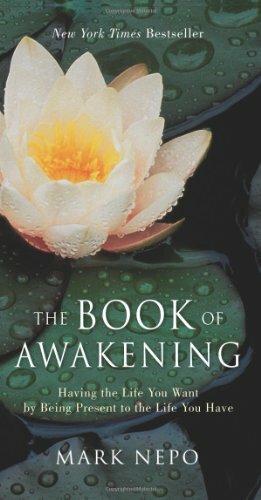 It is arguably one of the best meditation books that you can find. It reveals the secrets behind the ancient practice of Tantra, something that’s previously believed to be only for enhancing sexual experiences. It also shows you how to bring new profound meaning and joy into your life. Finally, this book challenges you to examine and break free from the confines of false beliefs and prejudices to be able to see life more clearly.